Find additional resources for adding comics to your collection, what to do if someone challenges a graphic novel in your library, and how to connect with local creators to host special events. A massive wiki aimed at cataloging and cross referencing every issue of comics. A comprehensive wiki on comic books that also includes information on TV, movies, and relevant editorial content. Website and newsletter, especialy geared towards kids and YA related comics. Strong database search with information about manga readily available. Industry’s leading graphic novel distributor. Sign up for the newsletter & check their website for the latest releases. Search these sites for help writing summary statements. 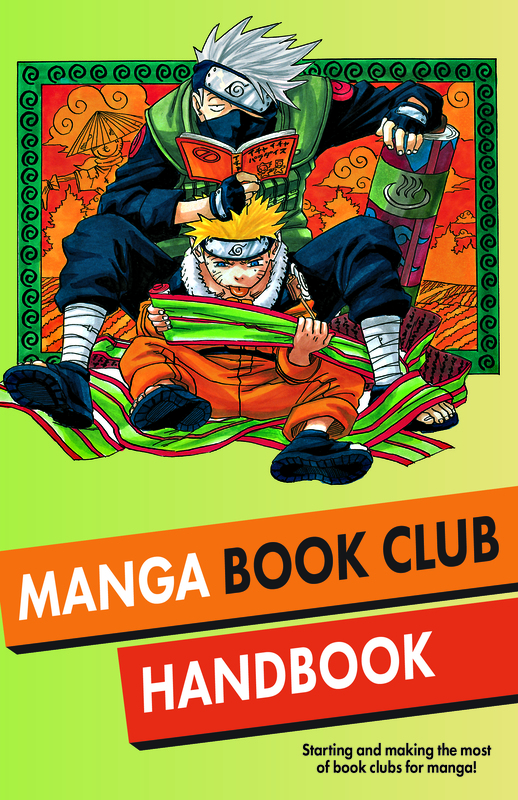 Check out 50 manga series every library must have! 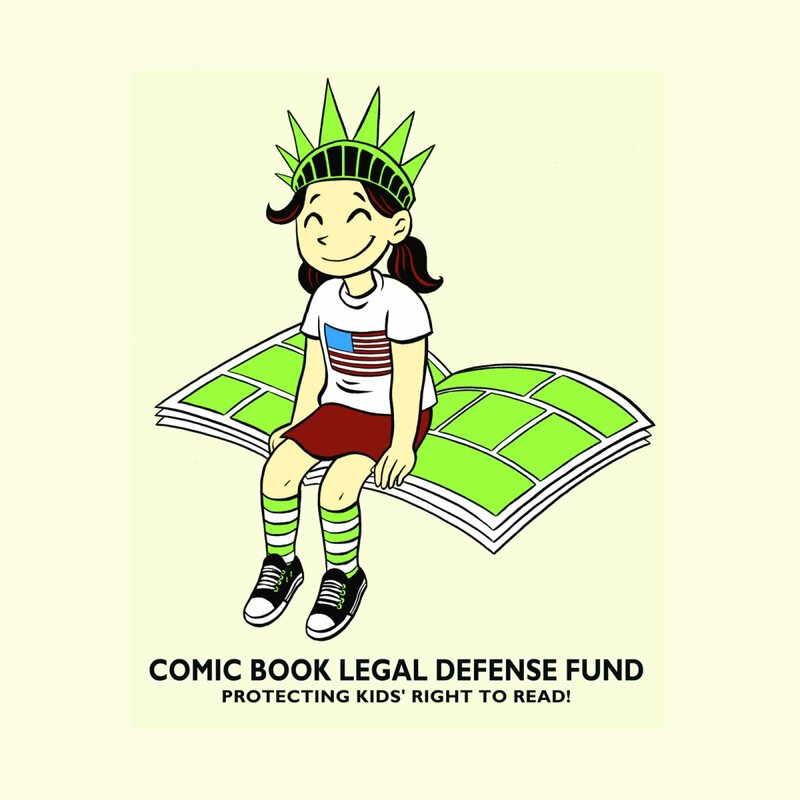 Strong policies are key for protecting access to library materials, including comics. The American Library Association has developed a number of excellent tools to assist school and public libraries in the essential preparation to perform before books are challenged here! What do you do when a comic is challenged? 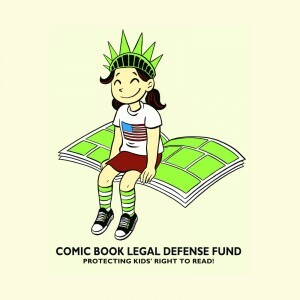 CBLDF has developed tools to keep people informed about censorship and to help retailers, educators, and librarians explain the bene t of comics. Raising a Reader: An advanced resource about the learning benefits of comics in the Common Core and more. Written by Dr. Meryl Jaffe. Panel Power: Inspire kids to become lifelong readers! A CBLDF resource for battling misconceptions about comics – filled with information, activities, and reading recommendations. Using Graphic Novels in Education: In this column we examine graphic novels, especially those that have been targeted by censors, and provide teaching and discussion suggestions. Adding Graphic Novels to Your Library or Classroom Collection: Provide information about comics, including reviews, praise, awards, and other CBLDF resources, that educators and librarians can use to justify adding a book to their collections. CBLDF Discussion Guides: Tools to lead conversations about graphic novels. Great for teachers, librarians, retailers, book clubs, and parents to start a dialogue about reading. CBLDF Newsletter: A weekly email that keeps you informed about censorship news, book challenges, and everything CBLDF is doing on the front lines of free expression. CBLDF Banned Books Week Handbook: An essential annual guide to the banned and challenged graphic novels every book lover needs to read! CBLDF Presents: She Changed Comics: is concise, lively history is a vital guide to the women whose work advanced free expression! CBLDF has also developed teaching guides and other resources to support educators using this text. 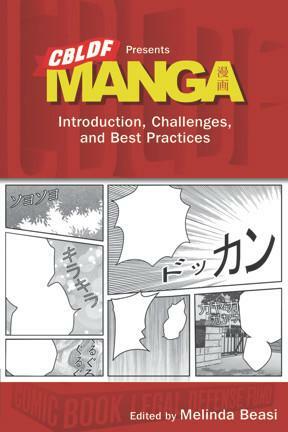 CBLDF Presents Manga: Introduction, Challenges, and Best Practices: A concise and informed overview – delving into the history of manga, demographic divisions, signifcant creators, and challenges it has faced in North America. 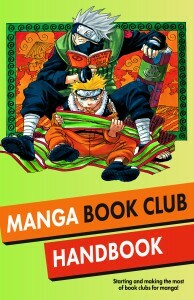 Book Club Handbooks: Learn how to start and make the most of book clubs for comics and manga with these helpful guides.